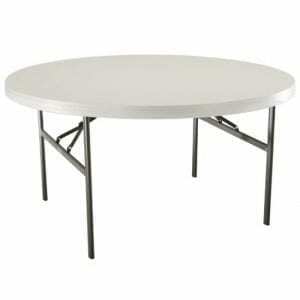 60 Inch Round Tables come in both plastic and wooden tops. 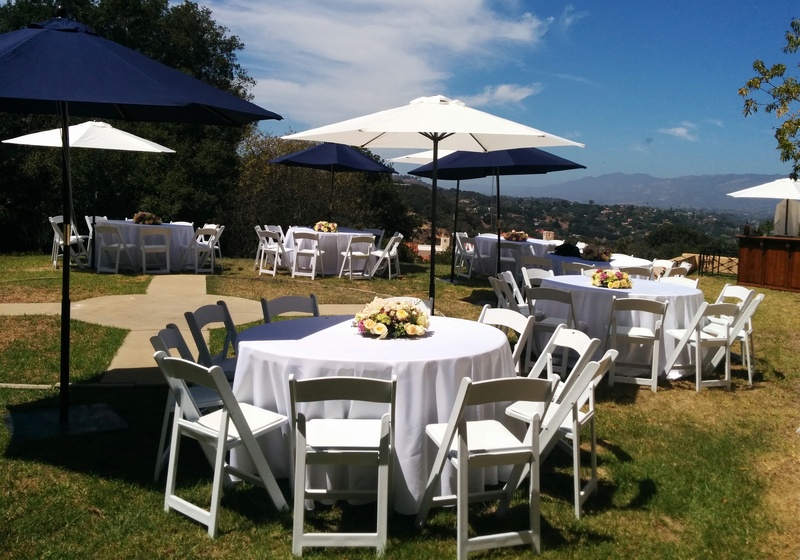 This table rental is often used as a dining table and is the most common size for events of all types. 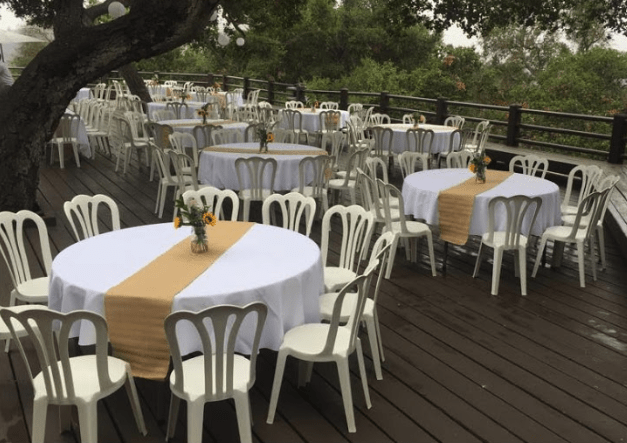 Per manufacturer this table rental table seats 8-10 guests, however 10 is tight depending upon the chair type. The round style allows for comfortable seating, social interaction and many layout options. Limited on space? Try 48″ Round Tables, or adding a few 30″ Round or 36″ Round low top tables.